Keep your tour group or school team warm and cosy this winter with our polar fleece scarves. They are ideal for sports clubs, schools, universities and other educational facilities where team spirit makes a difference. Warm and easy to wash and care for, these scarves are perfect for young and old alike. The scarf features a classic long shape with a reinforced edging all the way around. 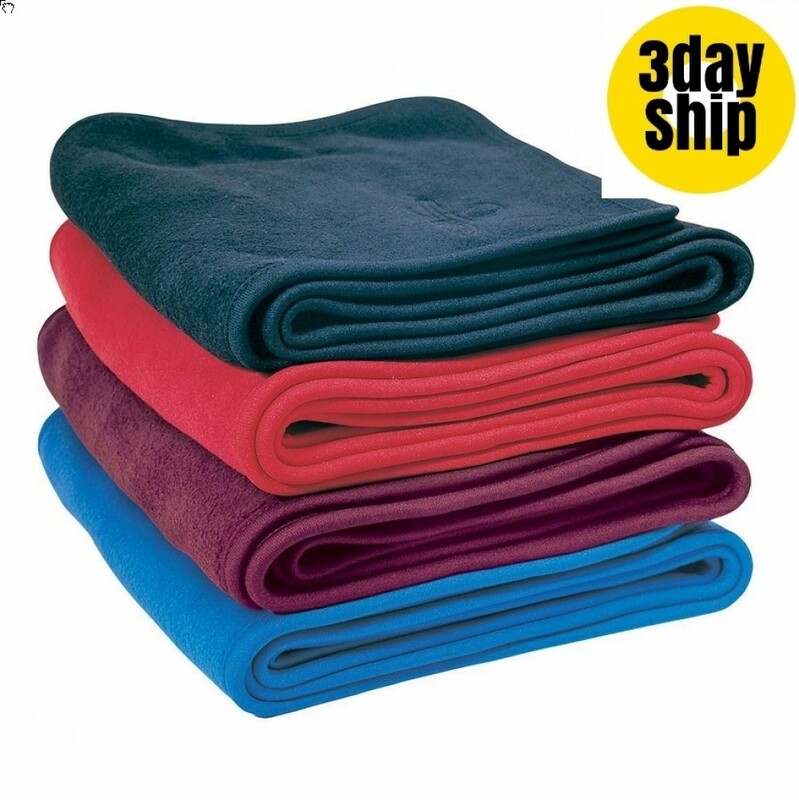 The polar fleece is exceptionally soft and warm and is ideal for adults and children. It is lightweight and does not retain moisture, allowing it to dry very fast. Those who care for the environment will be thrilled to learn that polar fleece is made up partly of recycled plastic bottles, reducing their build up in our landfills. Care for the scarf by washing in cool to warm water and laying out flat to dry in the sun. The fabric colours will never fade and the scarf will not stretch. In addition, they can be branded using a stunning embroidered technique to show off your special logo. These scarves are great for students and staff members, and also make wonderful promotional giveaways in the colder months. Our pricing includes 8k embroidery of your personalised graphic. Embroidery can accommodate multiple colours. We use only the best quality fabrics for our scarves and the construction is to the highest standards. A once off set up of $50 applies for orders under 50 units. Please note that our pricing excludes GST. Delivery of this item is within Australia only. Wherever you are in Australia, we deliver directly to your door. All states and territories -- QLD | TAS | VIC | NSW | WA | NT | ACT | SA. We are not able to deliver to other countries at present. We offer a standard delivery turnaround of two weeks from your final approval of artwork -- less in some areas.